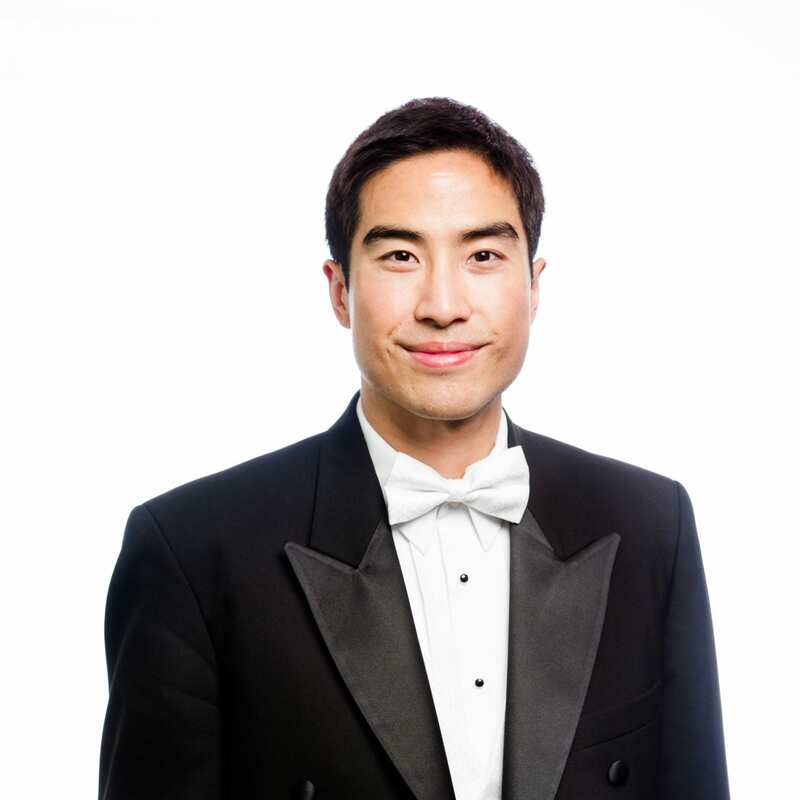 Jonathan has performed with the Stavanger Symfoniorkester in Norway and New World Symphony in Miami Beach. His music festival experience includes Astoria, Aspen, Britten-Pears, Music Masters Course Japan, Pacific, and Schleswig-Holstein. Most people don’t know that my first instrument was the piano with violin following shortly after, or that I played the flute from fourth to eighth grade. During my second year of undergrad, I also played the viola in my string quartet, but my primary focus was always the violin. Naps are great! (if I can find the time). I was very fortunate to grow up in a Mandarin Chinese and English speaking household so I loved learning foreign languages. Because of that, I would probably be working as a translator or teacher in some capacity if I wasn’t a professional musician. My violin teacher in high school, Ms. Lu-Bin Yu. Run, exercise and explore the nearby nature opportunities. Bachelor of Music from the Juilliard School with Mr. Masao Kawasaki and Master of Music from the Manhattan School of Music with Ms. Yoko Takebe. Private studies in high school with Ms. Lu-Bin Yu and Ms. Bing Wang.